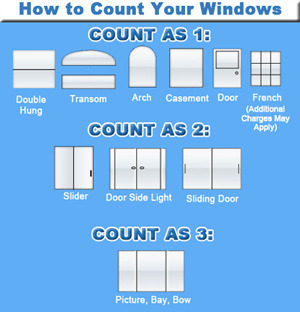 Count as One Window: Double hung windows, transom windows, arch windows, casement windows, door windows, and french windows*. Count as Two Windows: Slider windows, door side light windows, and sliding door windows. Count as Three Windows: Picture windows, bay windows, and bow windows. Green Clean Window Washing is Affordable and Efficient! 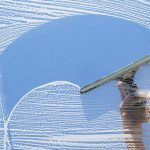 Green Clean Window Washing guarantees that it will match any competitor in the Chicago land area’s price for the same service. We firmly believe in satisfying every customer in every single area. 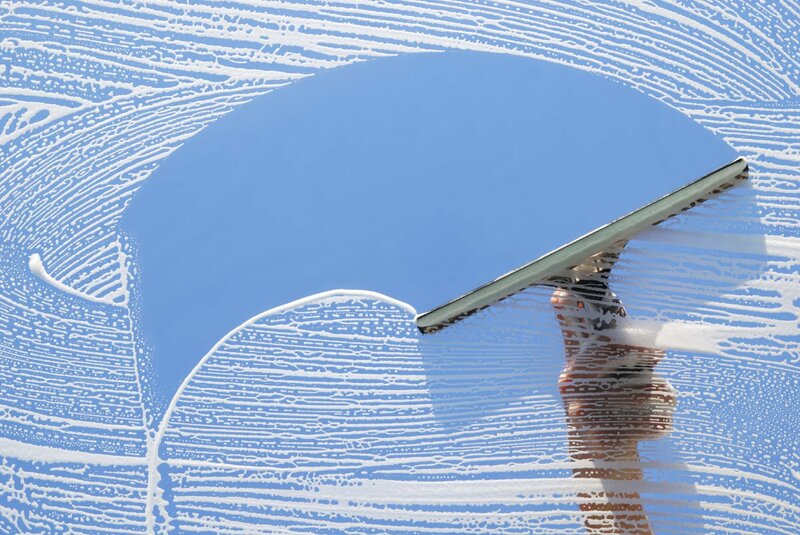 For do-it-yourselfers, the main deterrent from obtaining window cleaning service is cost. However, when you consider the cost of professional cleaning solutions, static-free rags, squeegees, extension poles, ladders, and other equipment you’d need to get the same results as the pros, it can make the added cost of paying for window washing seem a little more understandable. Couple the equipment expenses with the amount of time you’d need to spend to finish the job, and the cost of professional window cleaning is actually quite reasonable!